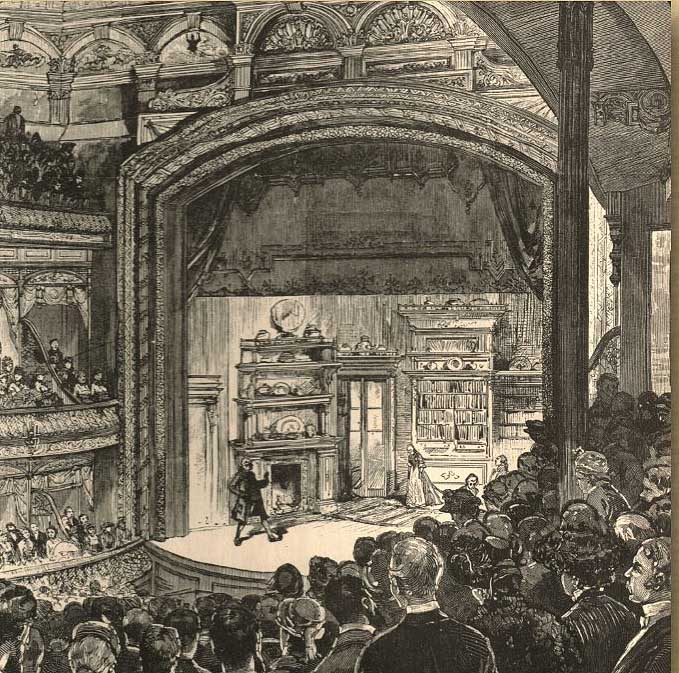 The Laconia Historical and Museum Society hosts a presentation by Judy Buswell, who will share her research on the history of theatre in the Lakes Region. The program is entitled Standing Ovation -Looking beyond the footlights at theatre and entertainment over the years in Laconia. The event, which is free and open to the public, is scheduled for Monday, July 13 at 6:30 p.m. in Taylor Community’s Woodside Building. To RSVP, please call 524-5600 Monday through Friday between 8 a.m. and 4 p.m.